St. Bartholomew church built in Giedraičiai recollects 1410. 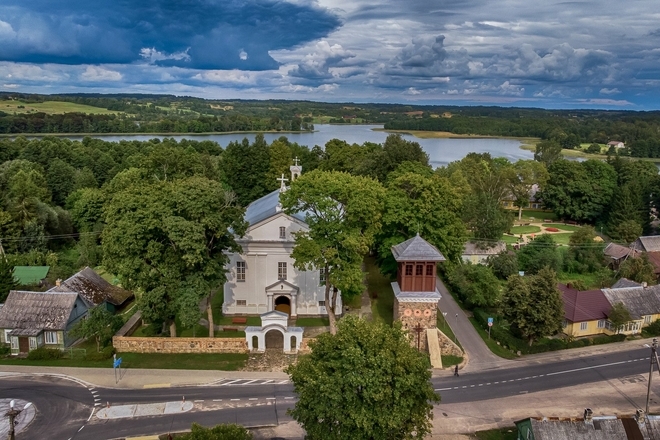 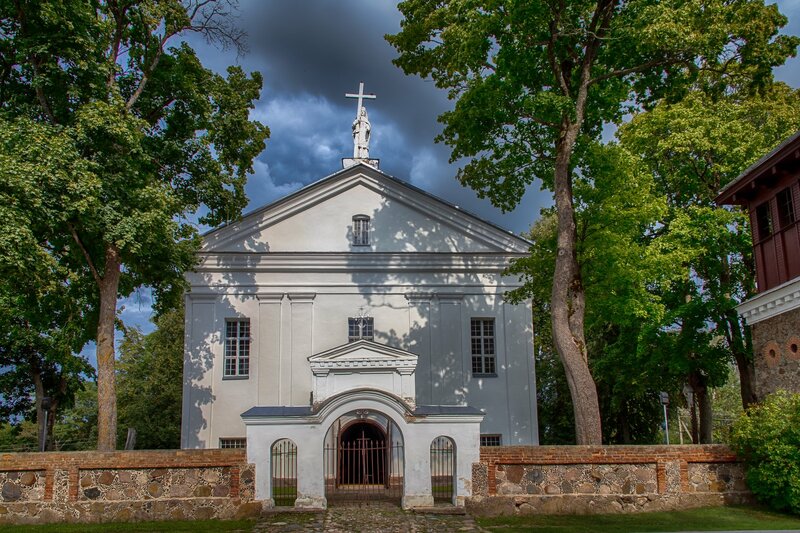 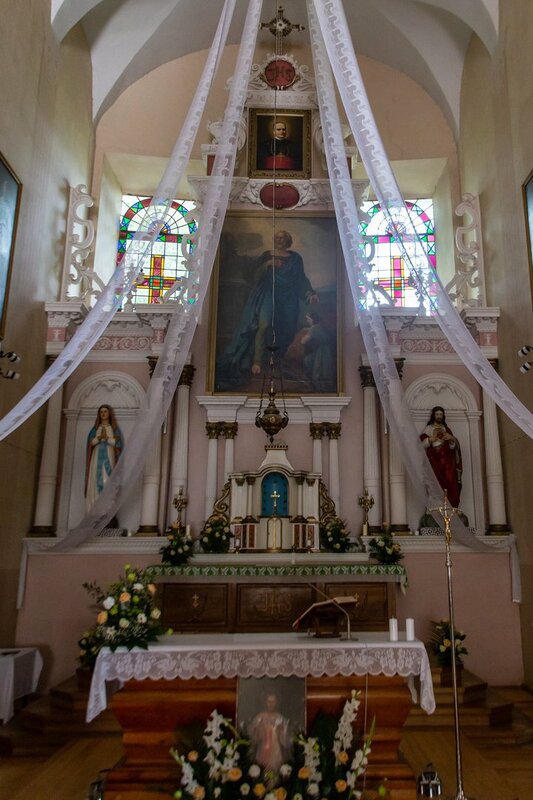 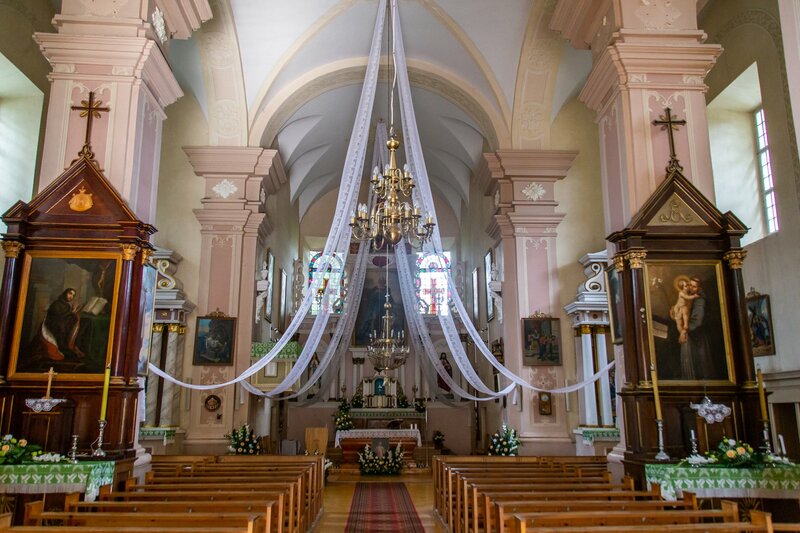 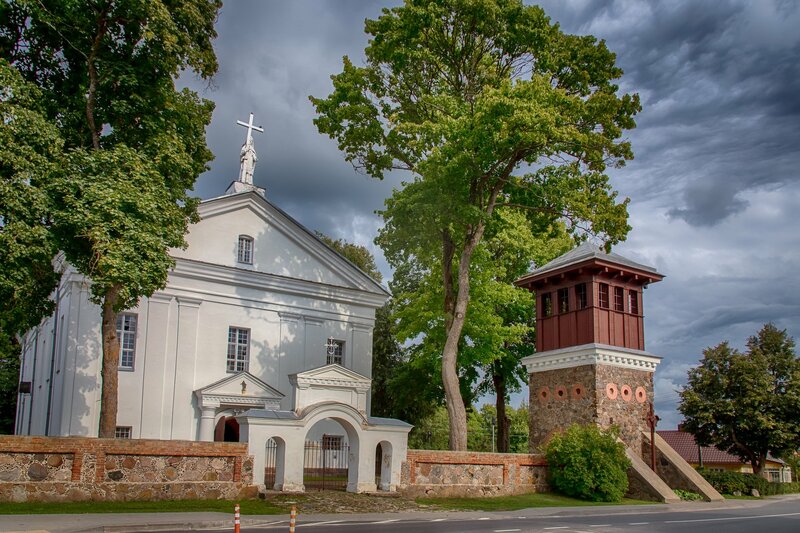 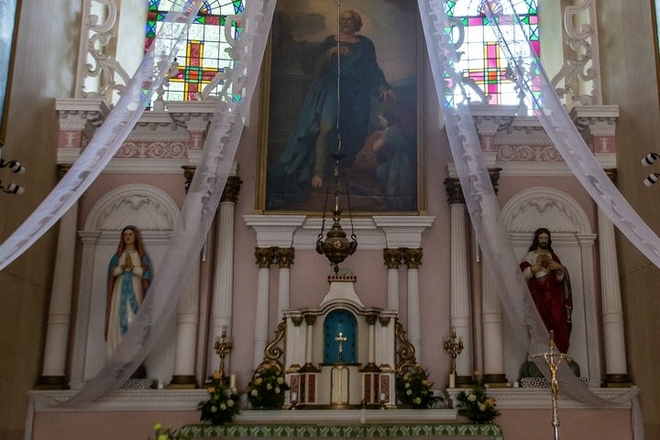 The members of the Giedraičiai family supported, repaired and rebuilt this church. 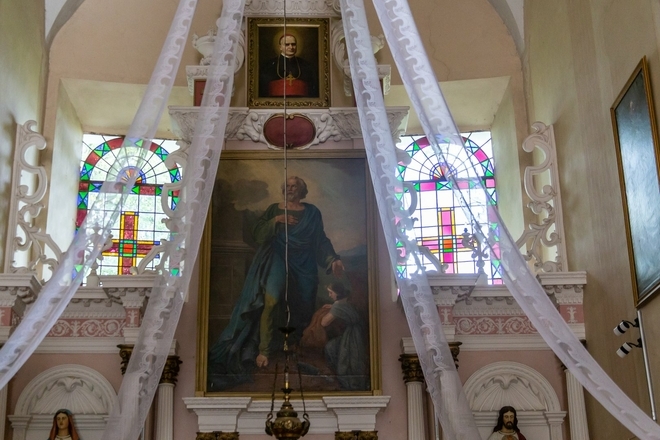 Their love and care is reflected by the bishop‘s Juozapas Arnulfas Giedraitis heart which was bricked into the wall of the church.